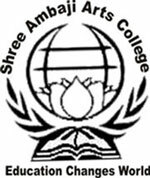 Shree Ambaji Arts College established by Shree Ambaji Mata Devasthan Trust , Ambaji has believed that to look after students they need a staff which is provided residence within the college campus. 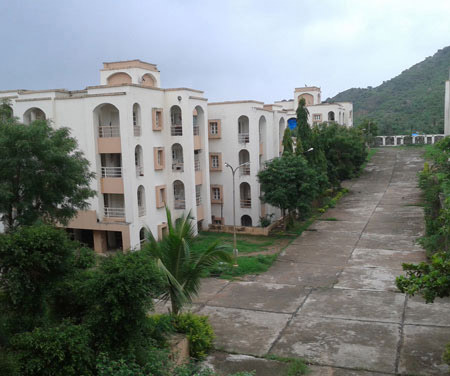 The Staff Quarters are located within the college campus of Shree Ambaji Arts College located at village kumbhariya, Ambaji - 385 110. 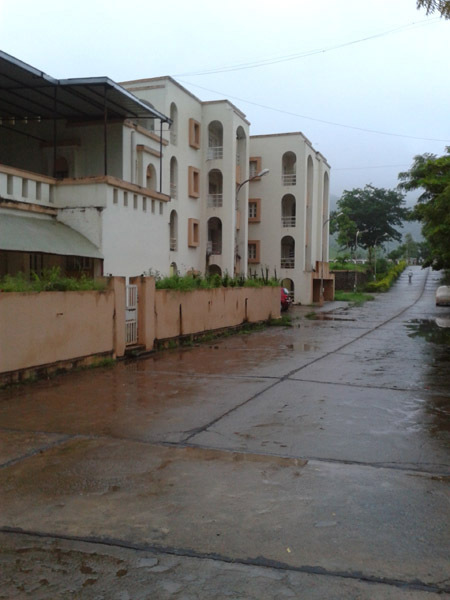 Taluka : Danta. 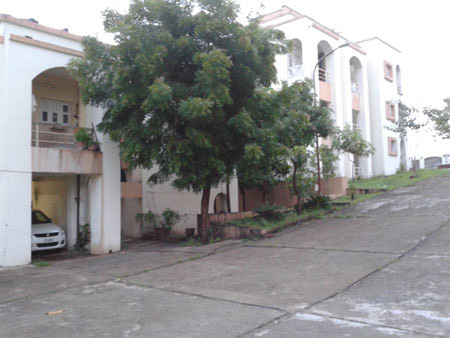 District : Banaskantha. 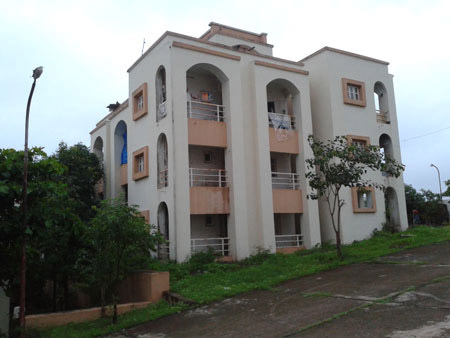 North Gujarat. India.